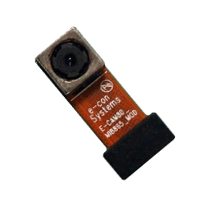 e-CAM80_MI8865_MOD is a 8 MP Autofocus MIPI RAW camera module based on Ominivision's OV8865 CMOS image sensor. The 1/3.2-inch OV8865 is a low-power high-performance color CMOS Image Sensor featuring an improved 1.4-micron with BSI technology. OV8865 is already a proven sensor in the market with dynamic range and reduced dark current that enables superior high and low light image capture. Note: You would require an external ISP to process the data. Contact us to purchase the ISP. Customers choosing to evaluate the e-CAM80_MI8865_MOD camera module, can purchase any one of the following Camera daughter boards. 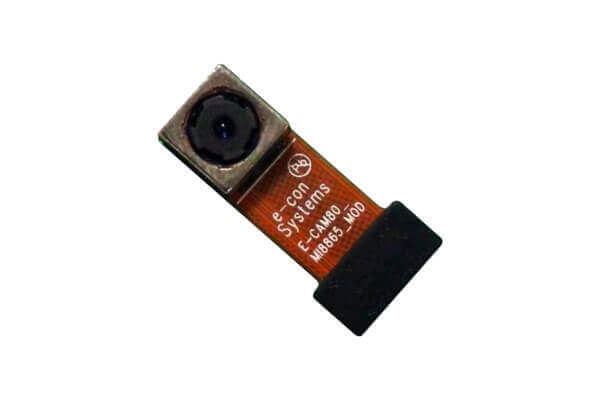 The USB 3.0 Camera Board (See3CAM_81) can be bought by customers choosing to evaluate the e-CAM80_MI8865_MOD camera solution on your product.